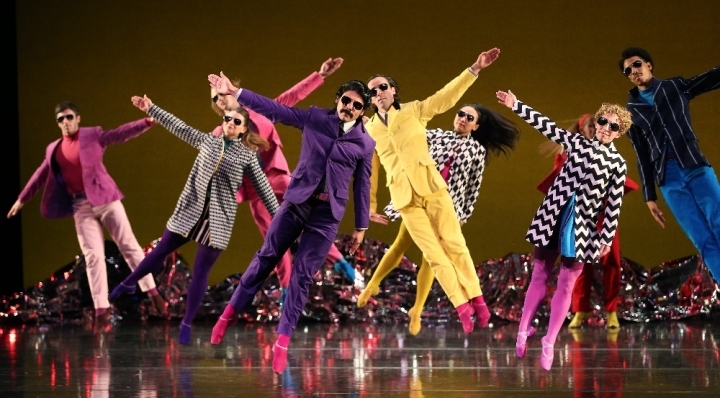 Mark Morris, originally from Seattle, emerged at a time when Seattle was a hotbed for new music and emerging choreography. At that point in time, contemporary dance was also emerging from a period dominated by two generations of astoundingly creative choreographers who had tended to emphasis a stripped down visual sensibility, with rampant minimalism, and a narrowing of means in order to generate severe, instantly recognized personal styles. 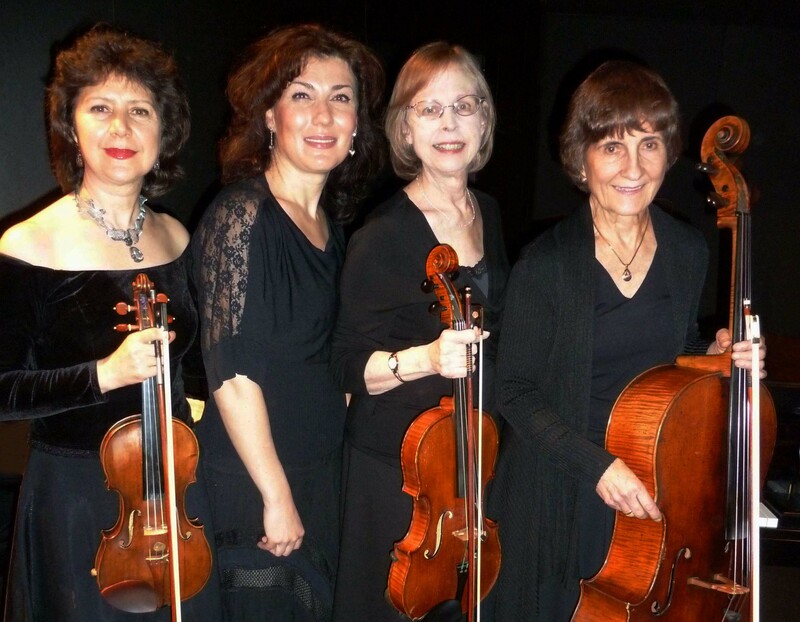 THOUSAND OAKS, Calif. – The Luminoso Piano Quartet will present AN AFTERNOON OF CHAMBER MUSIC: Piano Quartet, with music by Handel, Widor, Dvorak and more, on Sunday, May 20, 2018 at 2:00 pm at the Hillcrest Center for the Arts, located at 403 W. Hillcrest Dr. in Thousand Oaks. The afternoon features classical favorites performed in an intimate setting. A concert in the Large Rehearsal Room is like attending a concert in the Château de Versailles in Paris! 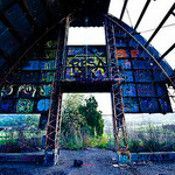 (Well, it has mirrors and is about the same size, less the artwork and history, but you can just close your eyes and imagine you are there!) The Luminoso Piano Quartet features Araksia Nazlikyan, Violin; Diana Ray-Goodman, Violin & Viola; Jan Kelley, Cello; and Ornela Ervin, Piano. LOS ANGELES, CA — Savage, vicious and ferociously funny. 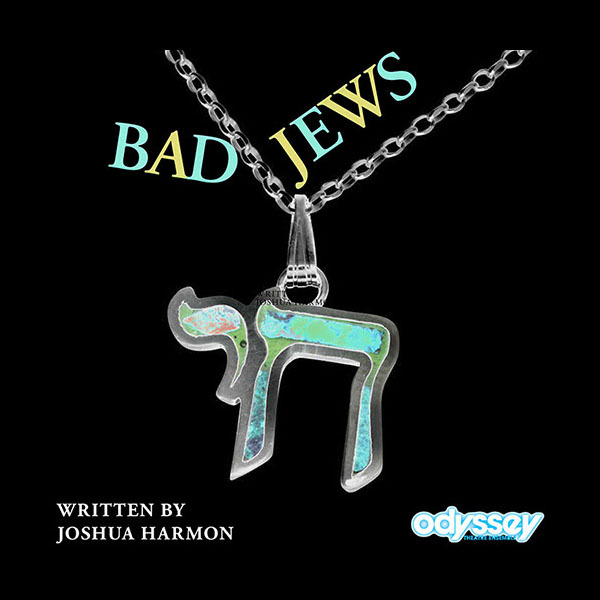 Dana Resnick directs Bad Jews, a fierce yet hilarious take on family, faith and legacy by Joshua Harmon, running April 21 through June 17 at the Odyssey Theatre. There's nothing like a death in the family to bring out the worst in us. In Joshua Harmon’s biting comedy, a beloved grandfather has died and a treasured family heirloom with religious significance is up for grabs — but who’s the most deserving? Is it bossy, overbearing, self-declared “super-Jew” Daphna Feygenbaum (played by Larkin Bell – Colony Collapse at Boston Court)? 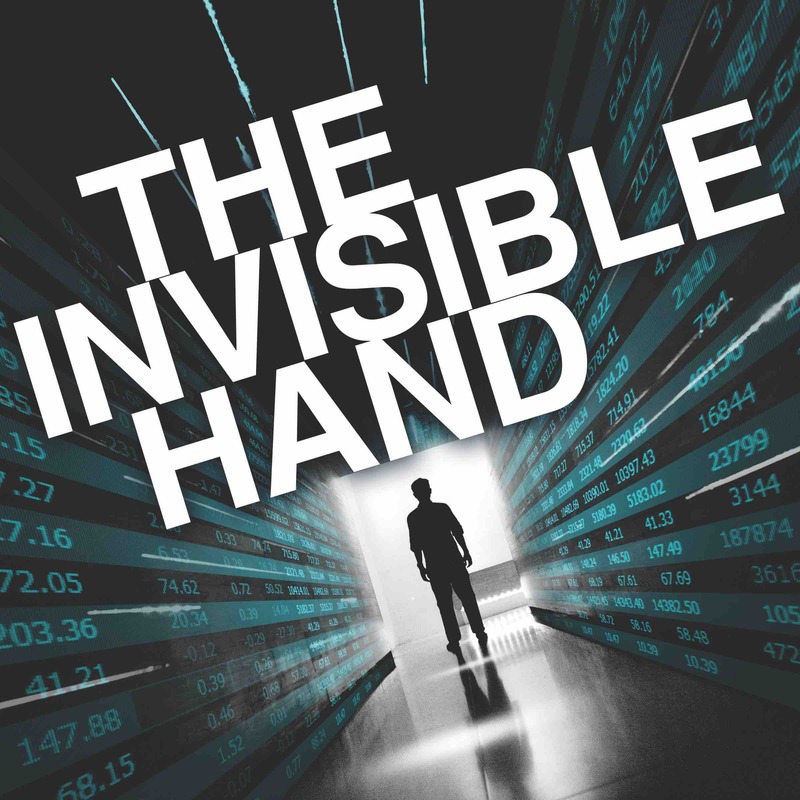 Or her wealthy, less observant cousin Liam (Noah James – Stanley Jerome in the Odyssey’s Broadway Bound) who has a shiksa girlfriend (Lila Hood – The Man Who Came to Dinner at Actors Co-Op)? Meanwhile, Liam’s younger brother Jonah (Austin Rogers – White Marriage at the Odyssey) finds himself in the impossible position of peacemaker as the two rivals argue, insult and try to outwit each other to the bitter, hilarious end. LA Opera joined forces with The Joffrey Ballet to put on Orpheus and Eurydice at the Dorothy Chandler Pavilion. Accented with beautiful singing, dynamic set pieces, and expressive dancing in inventive costumes, this performance of Orpheus and Eurydice puts a modern twist to the classic Greek tale but unfortunately gets held back from its fullest potential by a few flaws in execution.